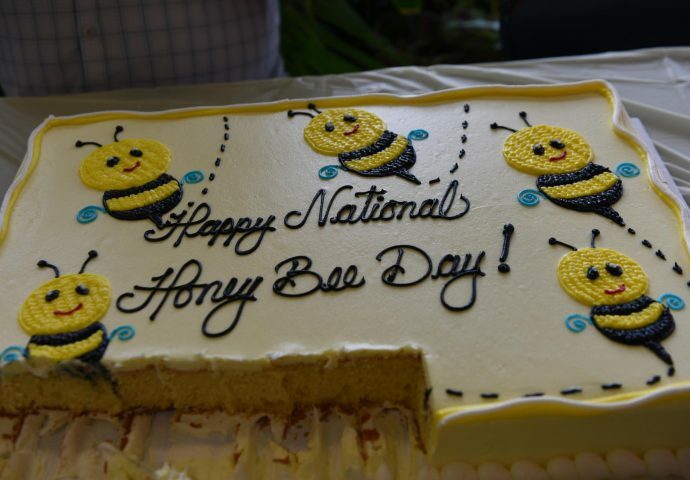 The “Bee Aware” interest group at Washington Park celebrated National Honeybee Day on Saturday, Aug. 18 with a Bee Day party. 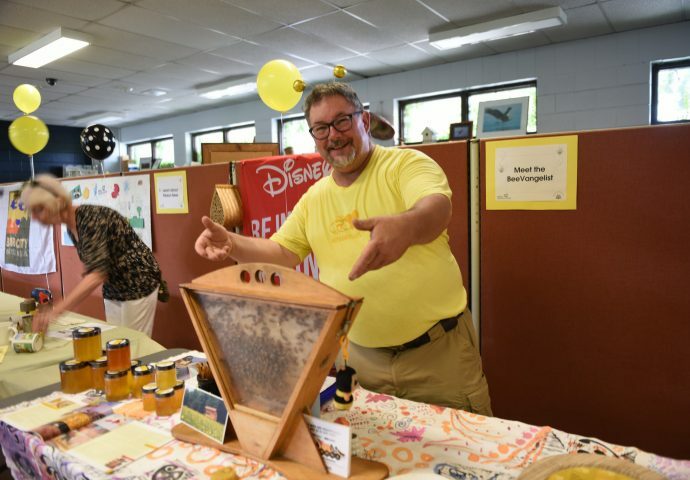 The group aims to educate local residents about bees and works to inspire people to support healthy bee populations. 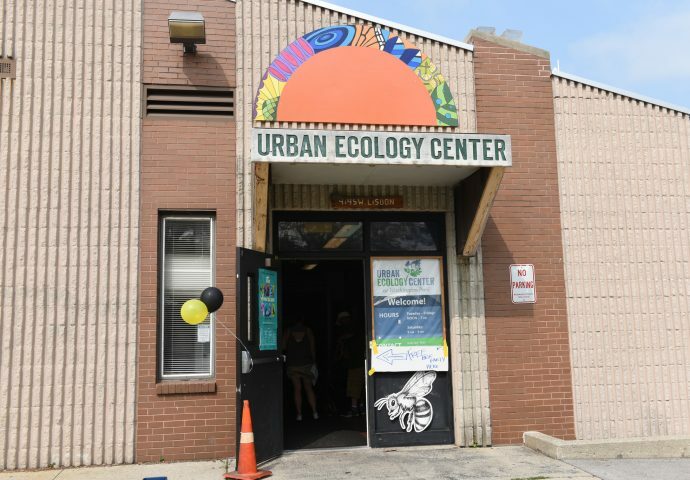 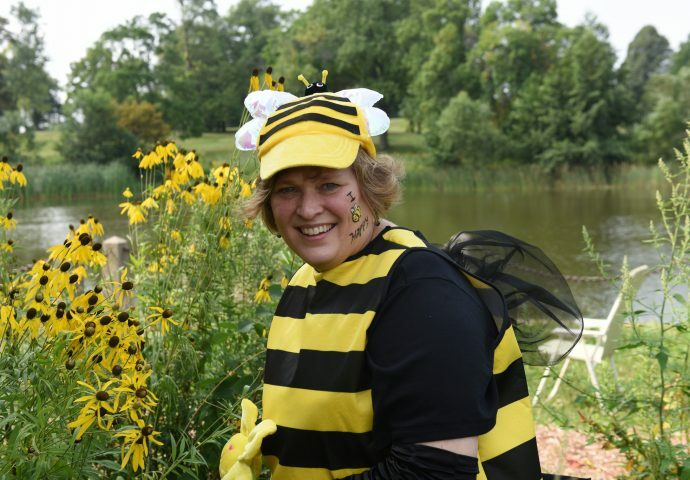 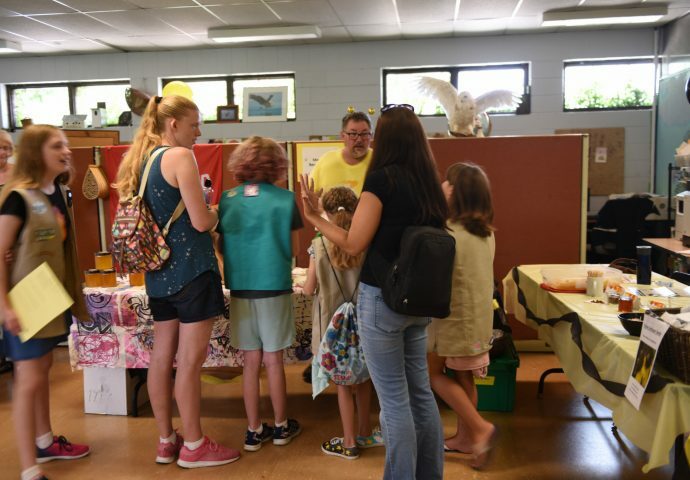 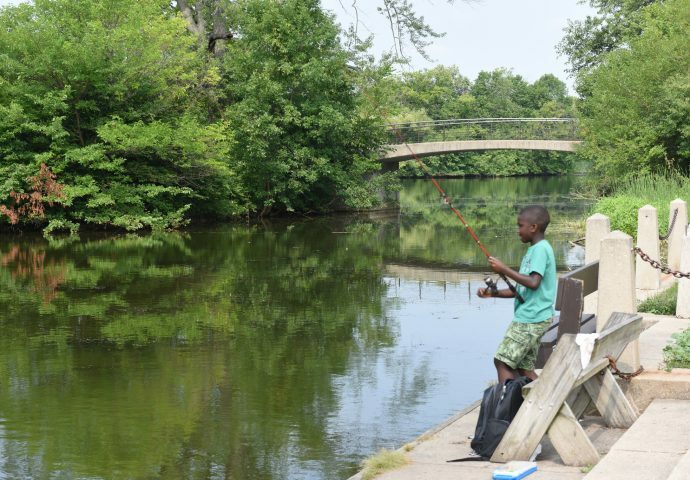 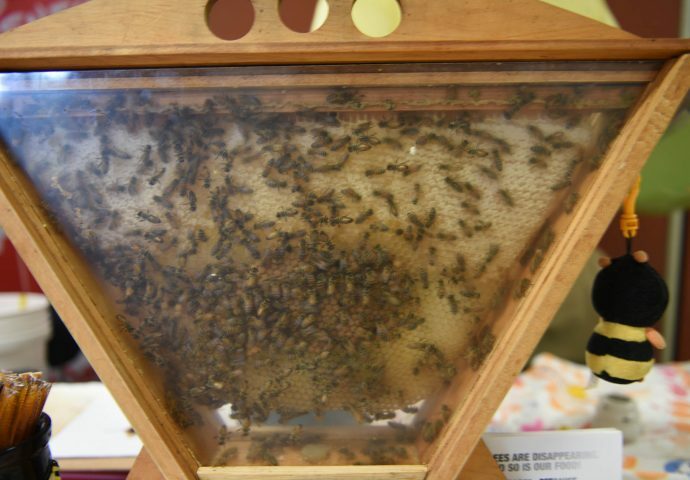 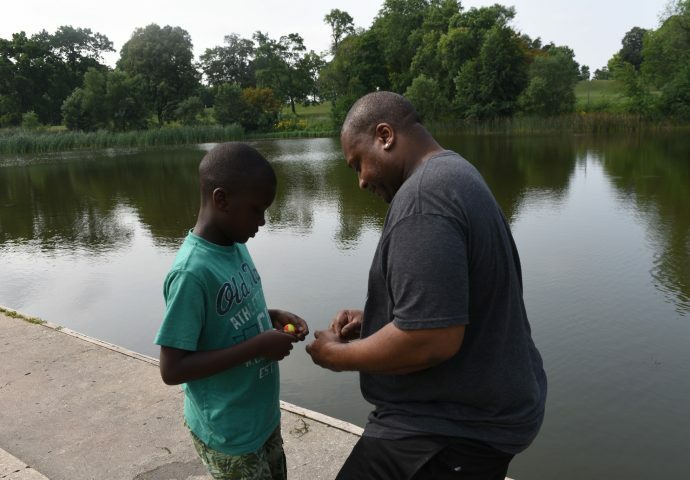 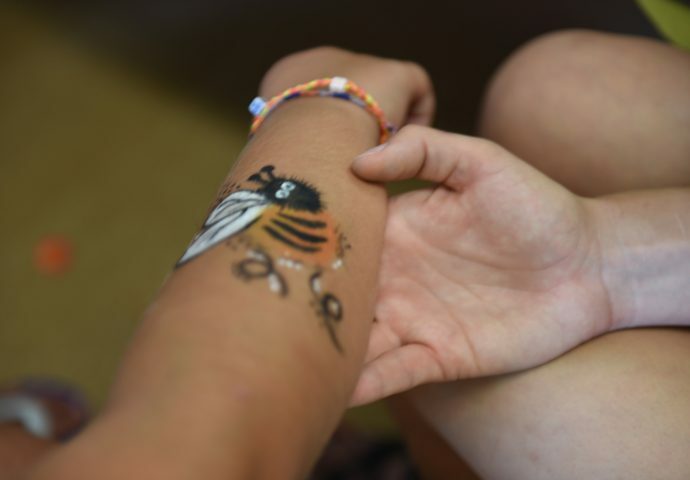 The event was held at the Urban Ecology Center at Washington Park, 1859 N. 40th St. Attendees learned about bees, enjoyed honey-themed snacks and participated in crafts.